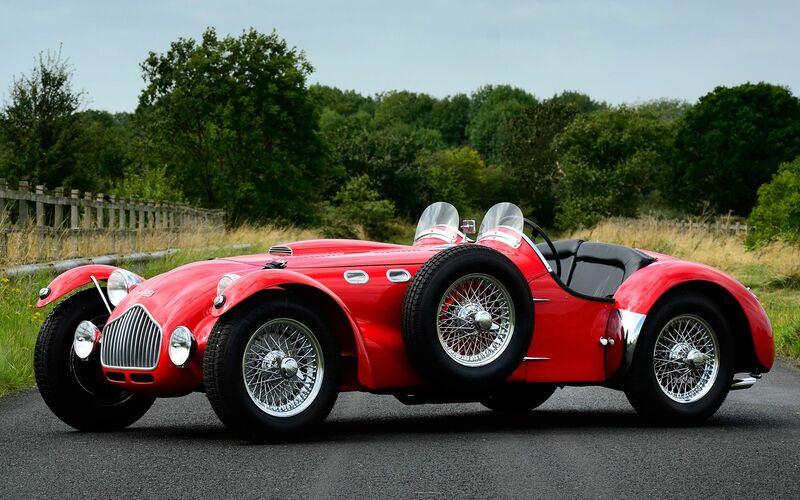 J2 was a limited production racing car, and since Allard didn't manufacture their own engines, many were fitted with American V-8s. The standard unit was the Mercury V8, which was bored and stroked to produce 140 bhp. However, many cars came to US with out engines to take any combination of engine and transmission. When combined with the 331 cu. in. Cadillac or Chrysler 331 Hemi Firepower the J2 was a particularly potent contender. Altogether, around 200 J2s were made, and a later J2X version featured an all-enveloping body for LeMans.